We are delighted to announce the launch of a new Blue Ormer book – Zoffany’s Daughter: Love and Treachery on a small island by Stephen Foster. 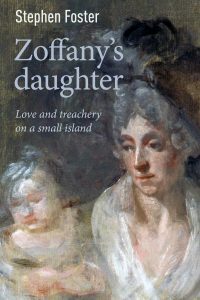 It tells the true story of Cecilia Horne, daughter of the painter Johan Zoffany, who was imprisoned in Guernsey in 1825 for child abduction. You can find out more about the book at www.zoffanysdaughter.com. And you can pre-order your copy on our Zoffany’s Daughter page. 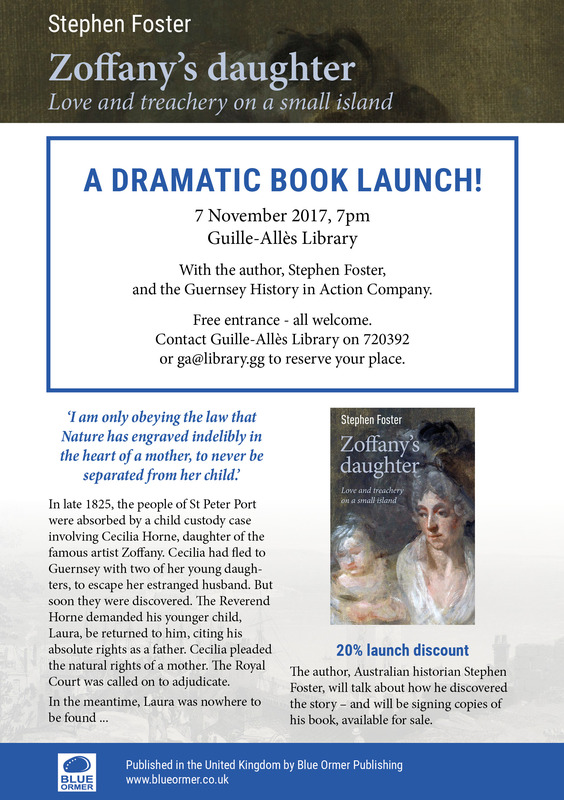 We will be holding a Dramatic Book Launch event in Guernsey on 7 November at the Guille-Allès Library. 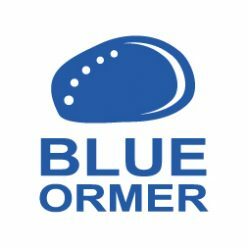 Entrance is free, but spaces are limited so please reserve your place with the Library on 720392 or email ga@library.gg.